The world`s oldest Monkey Lady Puan is dead! 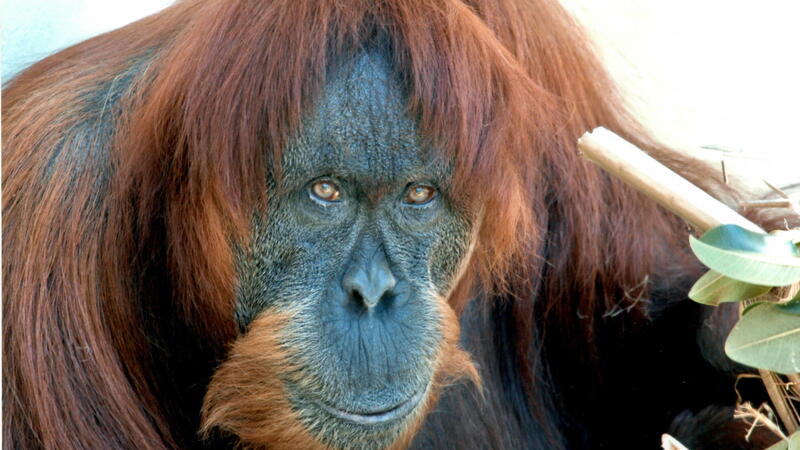 “Puan”, the world’s oldest known Sumatran orangutan, died at the age of 62. The ape lady had to be euthanized because of old age. Since 1968, the female lived in the zoo of Perth. She arrived in the Perth Zoo in 1968 as a gift from Malaysia and lived in the Perth Zoo for 50 years!! Puan reached an advanced age for an orangutan. At age 62, monkey-lady Puan has had a long life, as orangutan’s seldom reach such a high age in the wild. “It’s always hard to make such an animal choice, but it’s a dignified end to the old lady, who wanted to be treated with respect throughout her life,” said Holly Thompson, head of the zoo’s primate department. The ape lady leaves “an incredible legacy,” said the director Holly Thompson. Thanks to a breeding program Puans genes are represented in almost ten percent of the world’s zoo-orangutan population. Throughout the years, Puan has provided some offspring. According to Thompson, their genes are found in nearly ten percent of Sumatran orangutans living in zoos around the world. A part of Puan’s offspring was reintroduced into Sumatra (Indonesia) – most recently her great-grandson Nyaru. Of the critically endangered species, according to the WWF, only 14,000 animals still live in Sumatra. 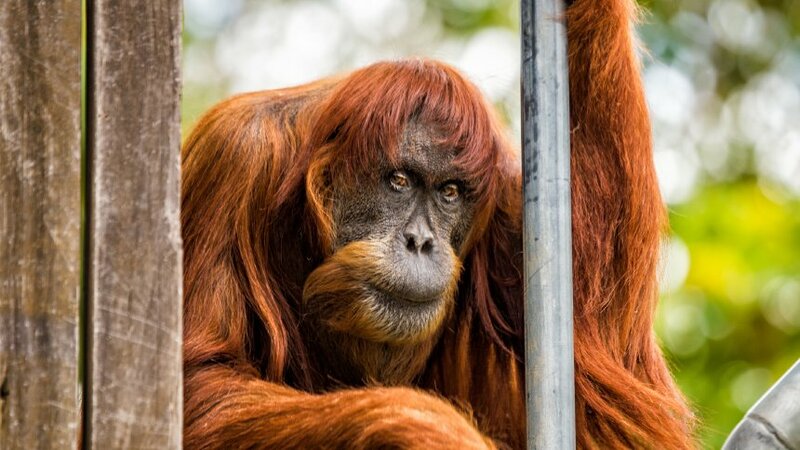 The zoo administration suspects that Puan was born in 1956 in the jungles of Sumatra. Two years ago, the ape lady had made it the world’s oldest orangutan of its kind in the Guinness Book of Records. I thought long and hard about which flag belongs to this post. Puan was born in Sumatra’s jungle. She was snatched from her family as a small child, and was deported with 12 years as slave from Malaysia to Australia`s Peth Zoo. (That is called “gift” in the zoo language). She lived as a slave in the Australian zoo for 50 years. We don`t know that, Puan either. We only know who their slaves holder were. And they do not deserve a flag.